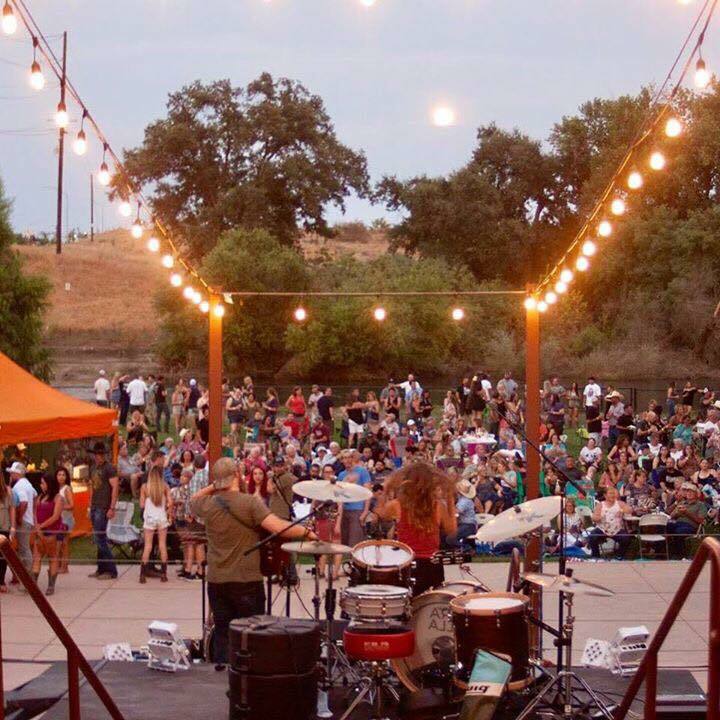 This week we took a moment to chat with Wakehouse Woodfire Grill & Barrel in Reedley’s owner and General Manager Preston Baker about a special event taking place this Saturday and some recent changes. KRL: When did Wakehouse first open? KRL: I understand that you are having a Grand Opening with your new kitchen and upgraded patio. Can you share about these changes to Wakehouse? Preston: We have sort of been working our way through the ‘need to do-s’ since we first opened about a year and a half ago. We’ve been putting every bit of our means and energy into a list we created when we first acquired the property back in October 2015. This was a list of minimums we felt the property deserved and that would effectively demonstrate our vision for the future. None of the ideas are complete, but we set out to get all these ideas as far along as we could by July and celebrate with our customers a year of business. Our thank you to the community for their continued support through all the changes, the struggles and triumphs we had in trying to make this place as great as it should be! Since our purchase we’ve built a really cool performance venue and have had a few really great shows. We’ve added a covered portion all the way around the building and a shade portion on the river side of the restaurant. We rearranged the dinning area and put a small performance stage in the front, center of the dining room, so that our guests can enjoy the entertainment and our entertainers can be amongst the guest. We enclosed the back patio and turned it into a game room of sorts with two pool tables, a juke box, anytime karaoke, fuse-ball, and a few retro video games. There is also a couple of TVs. We are working our tails off to complete a full state of the art kitchen focusing on wood fire foods as we set out to do in the beginning. KRL: How long did it take to make the changes? Preston: Well this I’m certain of, we will continue to change and evolve as our clientele grows and gets comfortable with our grassroots approach to business. KRL: Will you have a new menu with the changes? Can you give us some examples of what’s new? Preston: We brought in a new chef and trainer to help us create a new menu and train our staff. Linsey Ruland has great experience. What really impressed us the most is her unique and creative approach to cooking, let’s just say she likes to push the envelope and so do we. We challenged her to create a menu that ties together our vision of what the Wakehouse should be! 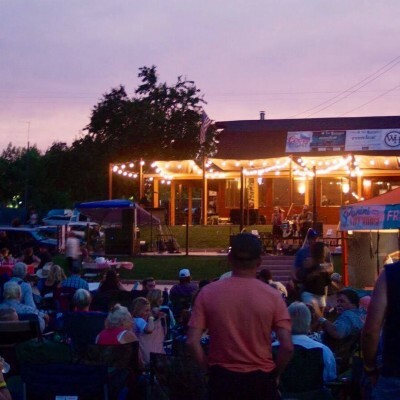 We are a riverside restaurant, bar, performance venue and RV park and campsite. There is a lot of inspiration to draw from. I can tell you her idea is to take a few cultural food options from some of the major music hubs and fuse them with a local flare. KRL: What will the upgraded patio mean for Wakehouse Grill? Preston: It’s really a comfort thing! Until now we’ve had a great view through a set of windows. Valley weather can be tough for outside dinning or cocktails. Our outdoor setting is one of the great blessings we have with this property. KRL: I know you have concerts, how often do you have them and what are some of the band names people might recognize who have played there? Preston: We try to have them as much as we can during the summer, spring, and fall months. It really just depends on routing and the dates of other major valley events. We also put a lot of thought into which artists and genres fit our vision of The Wakehouse. So far we have hosted country artists Terra Bella, Cottonwood Creek and Cassidy Pope, alternative and rock artists Hawthorne Heights, Tantric, Crazy town and Alien Ant farm. KRL: I noticed that you had some comedy lately as well, will you be doing more of that? Preston: Yes, that went really well I thought! As long as people are into it so are we. KRL: Your Grand Opening event is coming up. What can you tell us about it? Preston: We just want to throw the biggest and best celebration that we can. 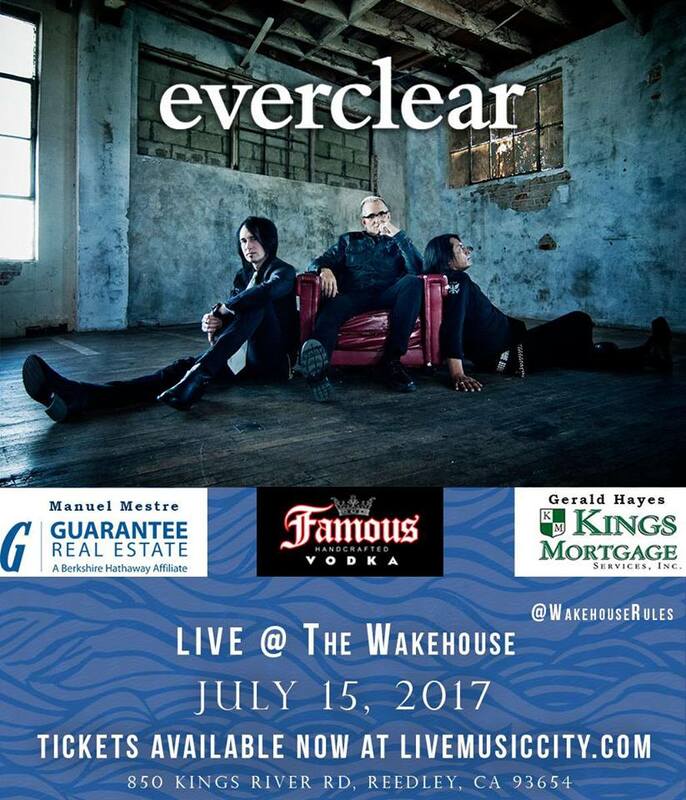 Everclear was a really big name around California for a long while! Their LA sound resonates with a lot of Valley people, so they were a really good selection. We will be introducing a few of our new menu ideas that day, and we really want to show off some of our improvements. We have been working hard at creating this setting and atmosphere, and we just really like to see people enjoy it! KRL: What is the cost of the event? What are your hours? Preston: The event is Saturday, July 15, and the tickets are $25 pre-sale and $35 at the door. Doors for the show open at 6 p.m., but we will be open for business the whole day. Preston: Just that we appreciate all the support over the last year! It’s been a great honor to add to the Kelly’s Beach legacy, we are working hard for our customers support! 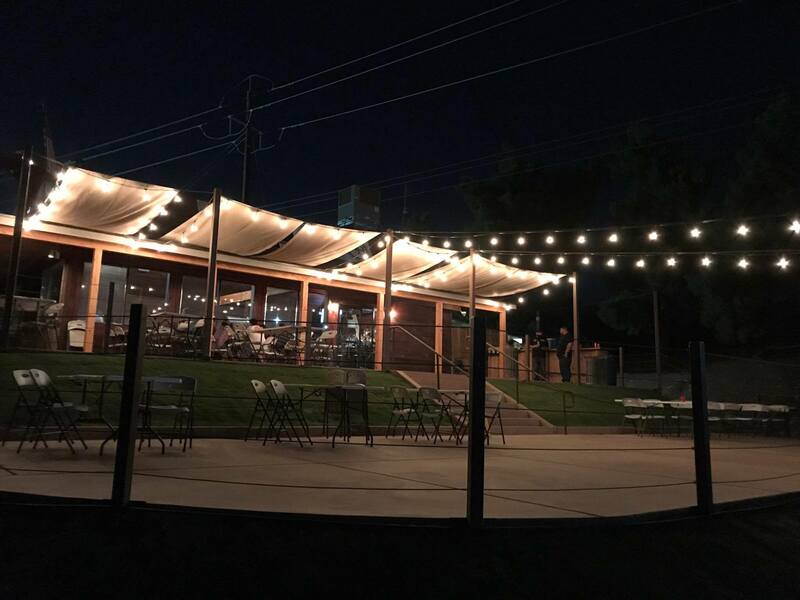 Kitchen is always open 11 a.m.- 10:30 p.m.
Bar closes between 12 a.m. and 1:30 a.m.
You can find more entertainment articles, in our Arts & Entertainment section. Thanks for the update on this place. Our class had a reunion there several years ago. Would like to revisit it.